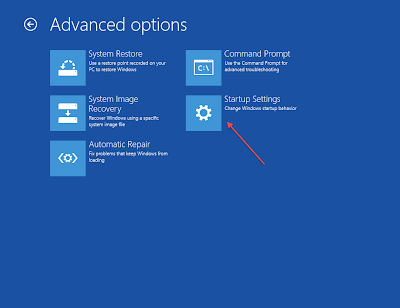 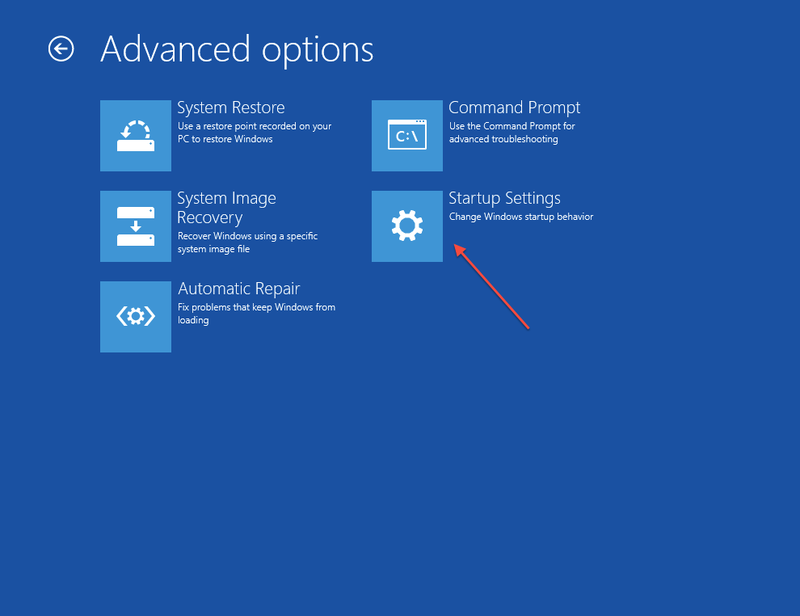 If you are used to troubleshooting previous versions of windows, you would know how important it is to use windows safe mode boot, especially when there are some errors preventing a normal windows start. 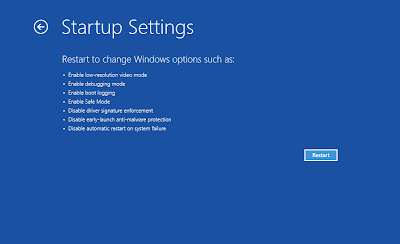 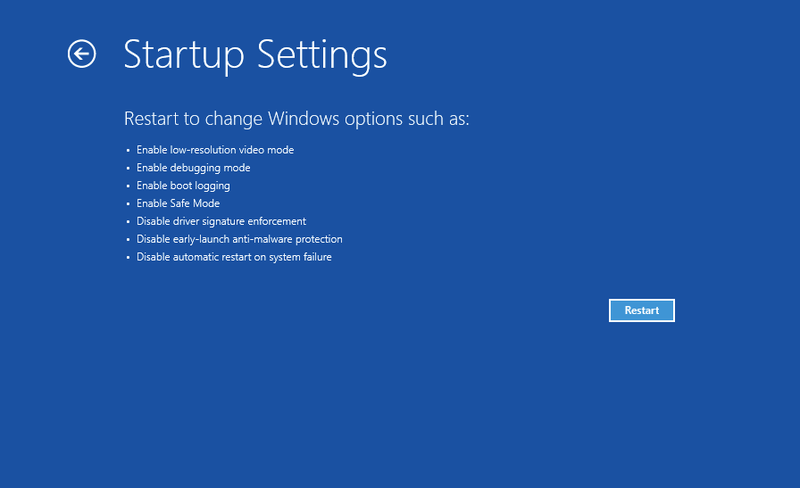 With windows 8, the usual process of pressing F8 to get into the safe mode start doesn't work, some say it is due to the fast process of start up speed. 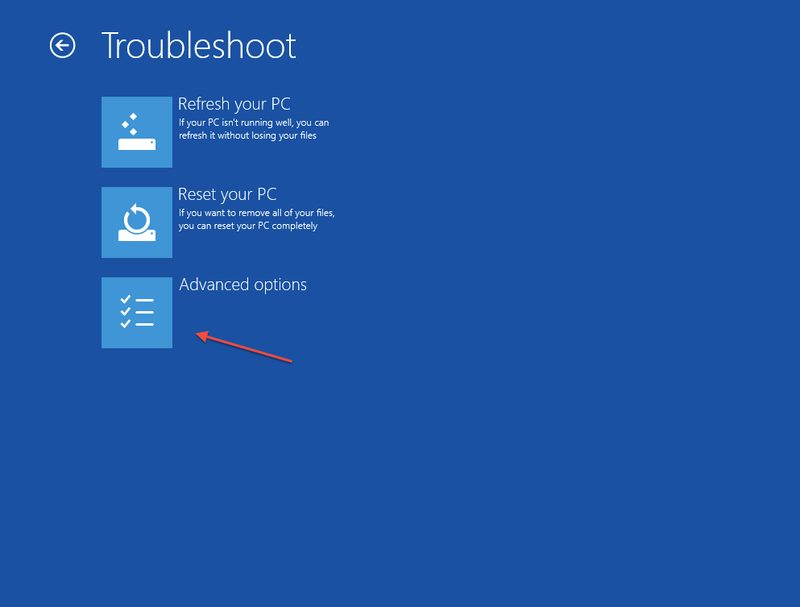 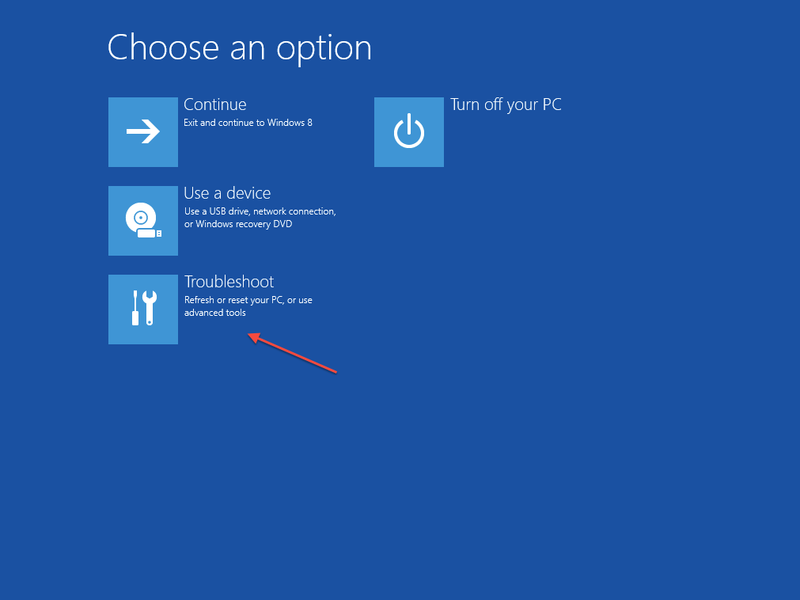 When using windows 8, you probably won't be needing the safe mode option very much because when problems regarding the boot process or the operating system are detected when booting, it will take you automatically to the recovery option where you can recover windows as you wish. From the "Choose an Option screen" click on "Troubleshoot"
Now press F4 or any other corespondent key to start windows in safe mode.